Since its beginning in 1905, Yamada® has been at the forefront in developing the most complete line of air operated double diaphragm pumps (AODD) in the world. Unmatched in quality, durability and availability, there's no question as to why more and more industries are coming to Yamada for their pumping needs. As an ISO 9001 certified company, our engineering intellect and manufacturing processes are second to none. Yamada remains dedicated to the continuous development of the most complete line of air operated diaphragm pumps available today. Our philosophy is quite simple. We offer the best product and support it with the best service. This is all backed by the lowest cost of ownership in the industry. We welcome the opportunity to earn your business. 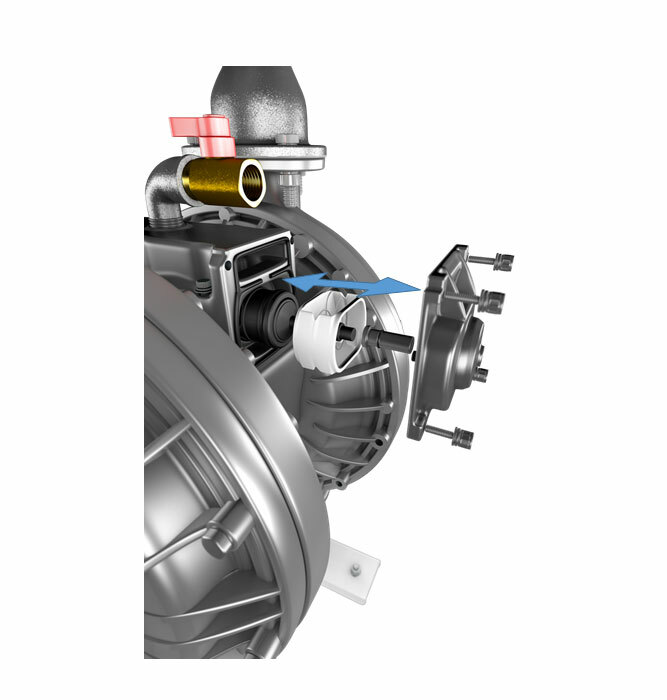 Yamada air valve technology is the heart of the air-powereddouble diaphragm pumpand determines reliability. Yamada holds three patents on its field proven valve and enjoys a superior reputation throughout the industry. Available in Polypropylene, Kynar, Acetal, Aluminum, Stainless Steel, Cast Iron. 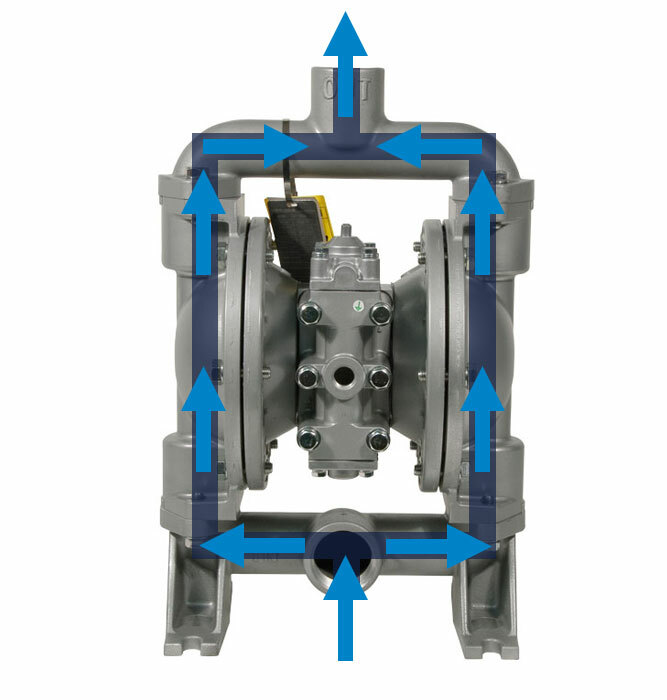 The Yamada Standard Side PortDiaphragm Pump Design has both the suction side and discharge side positioned on the same side. Available in Polypropylene, Aluminum, Stainless Steel. 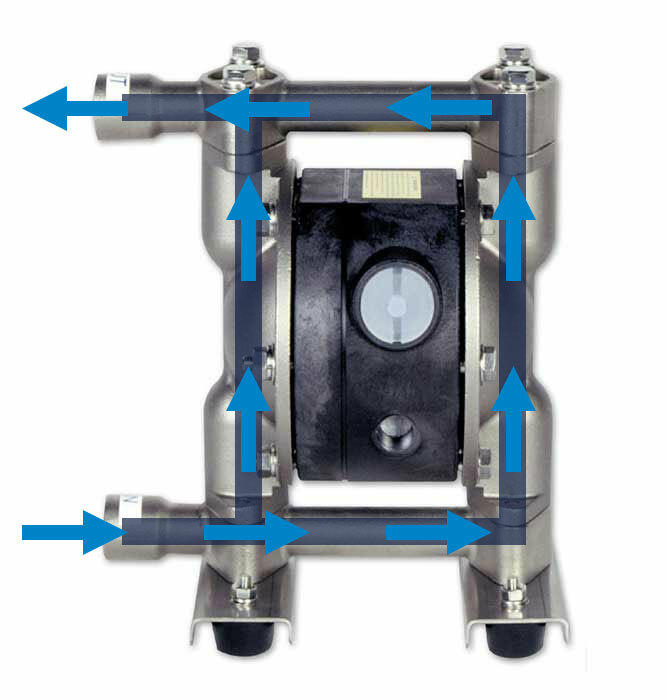 Center port diaphragm pumps have the suction side and discharge side orientated towards the front or back centered between the two ends of the pump. 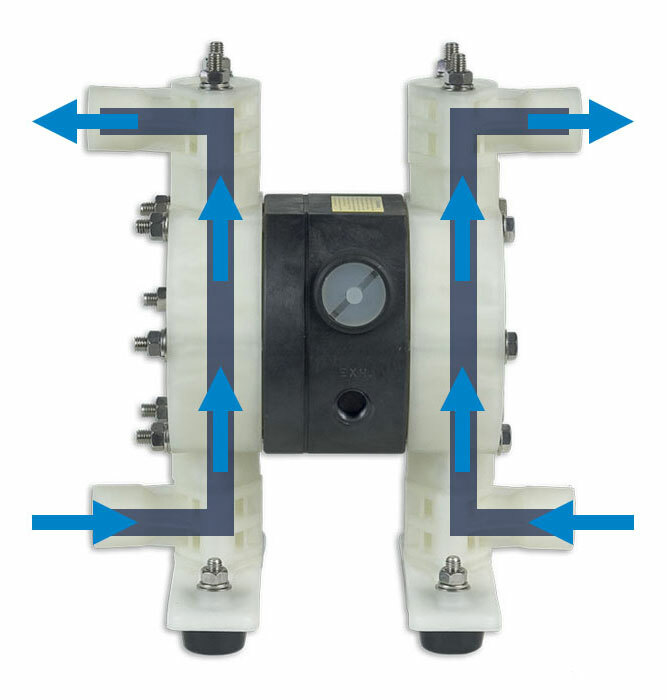 By utilizing one pump, Yamada Split Manifold Diaphragm Pump offers a design in which the inlet and outlet ports can be configured to multiple combinations; ideal for pumping or combining two similar specific gravity fluids. Yamada Manufacturers air-powered double diaphragm aodd pumps. 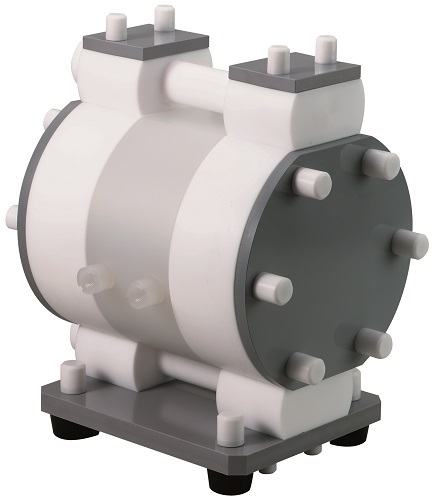 Drum, Powder, High Pressure, UL, CSA, FDA double diaphragm pumps. Yamada Manufacturers Diaphragm Pump Accessories.